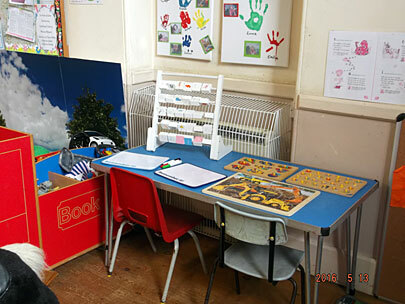 Chesterton Playgroup is a Pre-School set in the heart of the Chesterton Village Community. 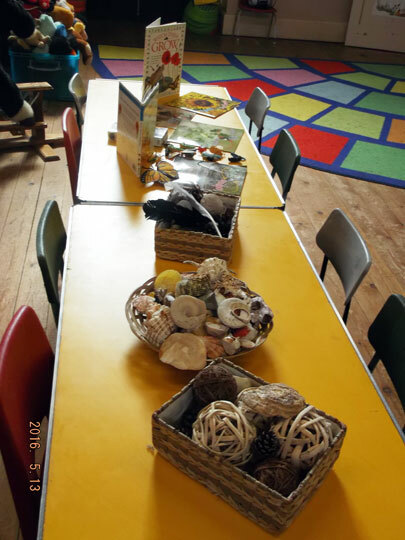 We are a warm and friendly setting that cater for children aged two to five years old. 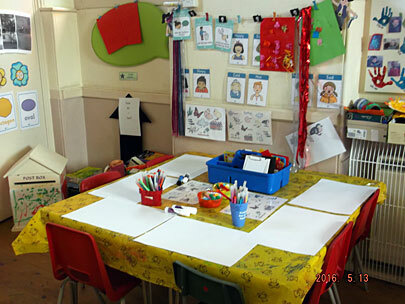 We have a strong team of professional staff who are committed to giving excellent care to the children in the setting. 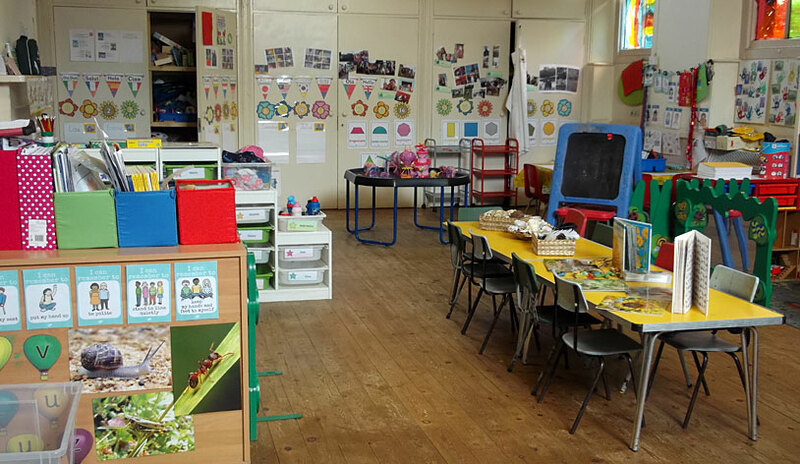 The playgroup last had an Ofsted inspection in May 2017 and are Ofsted rated 'Good'. Please click here for the Ofsted page on our website if you wish to read a copy of the report. 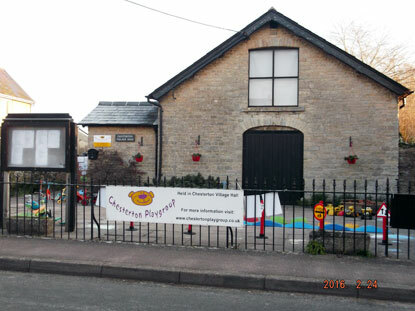 We are proud to have links with our neighbours Chesterton C of E Primary School. We are a charitable organisation that is financed by fees, the Early Years Education funded scheme and fundraising events. 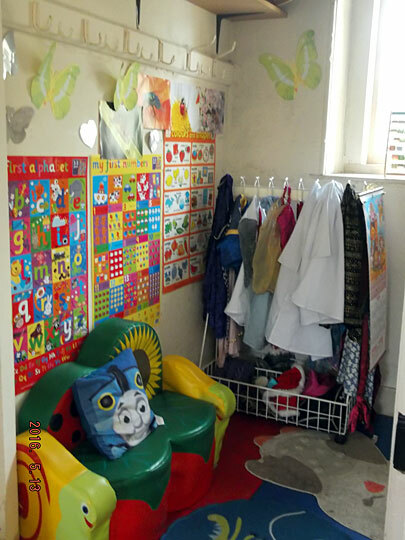 We are run by three committed Trustees who volunteer their time and work together with the staff to maintain and develop a Pre-School where children can grow, learn and develop in a safe, caring and stimulating environment. We are currently open 9-3 Monday -Thursday and 9-12 on a Friday.